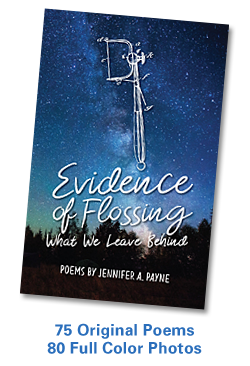 Evidence of Flossing: What We Leave Behind, the new book by writer/artist Jen Payne, will make an appearance at Seaside Home & Gifts in Stony Creek on Saturday, December 2 from 2pm – 5pm. See the Evidence, meet the author, and support local business during this pre-holiday book signing event. 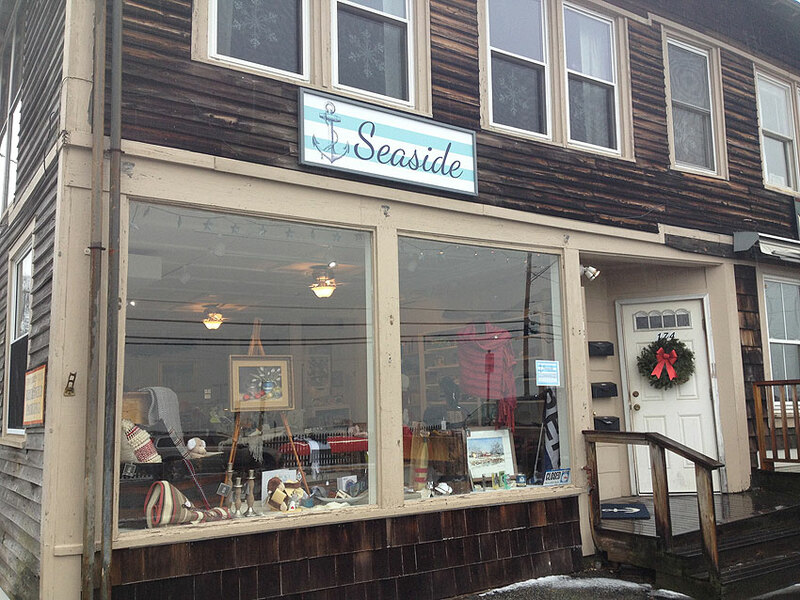 In addition to featuring books by local authors, Seaside Home & Gifts offers a unique selection of locally and New England made products by skilled artisans as well as customized gifts for special occasions. This entry was posted in Art, Books, Nature, Photography, Poetry, Publishing, Writing and tagged Book, Books, Branford, Connecticut, Cosmology, Creativity, Ecospirituality, Independent Book Publishers Association, Indie Book, Indie Book Publisher, Jen Payne, Mindfulness, Nature, Photography, Poetry, Spiritual Ecology, Spirituality, Storytelling, Writing. Bookmark the permalink.